We’re excited for half term – that mini break that you just need to refresh yourself and have fun with the kids! Unsure what to do this half term? Our friends at Take The Family have some fantastic ideas! Half terms can be a funny old time when it comes to family holidays and breaks – they don’t really last long enough to make it worth travelling too far, and the February and October half terms in particular are often beset by lousy weather that makes a ‘staycation’ a far from appealing option. But there’s plenty to do for those prepared to be resourceful. The October half term, for instance, embraces part of the international, month-long Big Draw event, with the result that many of Britain’s most family-friendly museums and galleries host a lot of drawing-based activities that week – often for free. 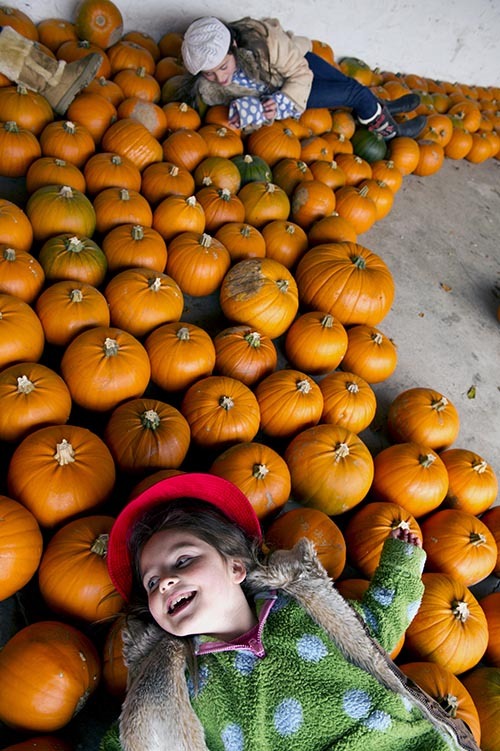 This year, Halloween also falls within half term, so many attractions, from historic houses to zoos, are running a whole week of ghoulish fun. If you’re looking for inspiration, National Trust and English Heritage properties are a great place to start. 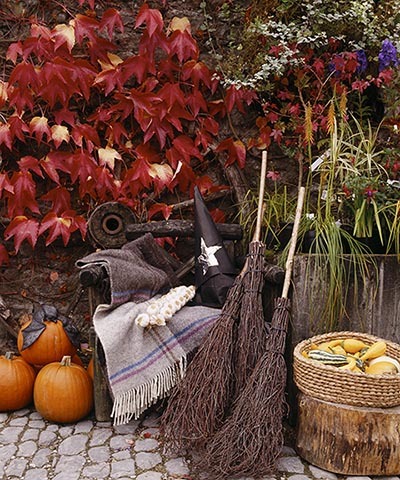 Many of them run fun trails and Halloween crafts sessions that are particularly ideal for younger kids. 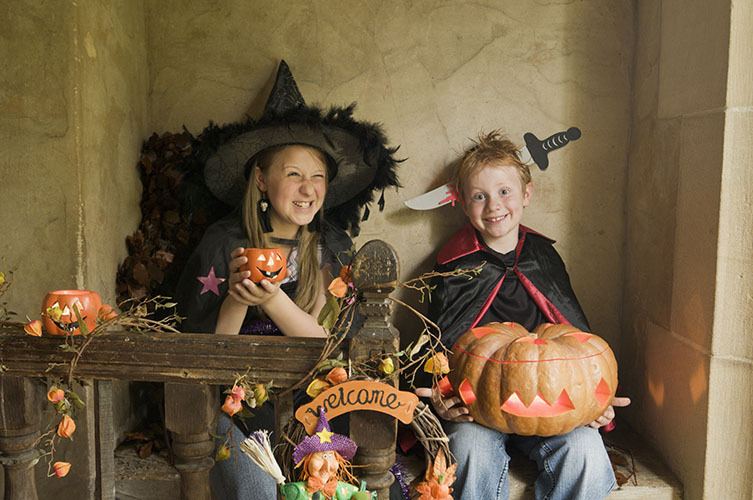 Alternatively, with older kids, big attractions such as The London Dungeon or its siblings in other cities run extra-scary events to coincide with the spookiest season of the year. Alternatively, most theme parks go all out with special events during Halloween, and a short break to a European park such as Disneyland Paris or Port Aventura near Barcelona is the perfect answer to the dilemma of what to do in half term. Or stay close to home and make a weekend of it at one of several British theme parks with their own hotels – Chessington World of Adventures with younger kids, for instance, and Thorpe Park with thrill-seeking older children. The same advice goes for half-term holidays as for other times of year. Planning ahead is one crucial aspect of family holiday and breaks – especially if you’re on a tight budget. It’s easy to double the cost of a day out and trip when you factor in meals, snacks and unnecessary souvenirs/presents, in particular. Packed lunches are always a winner – most museums and many other attractions have indoor and outdoor picnicking space – or you could look out for discount vouchers at restaurants. See takethefamily.com for more advice and inspiration for family holidays and breaks year-round.